Want to start a yoga practice? 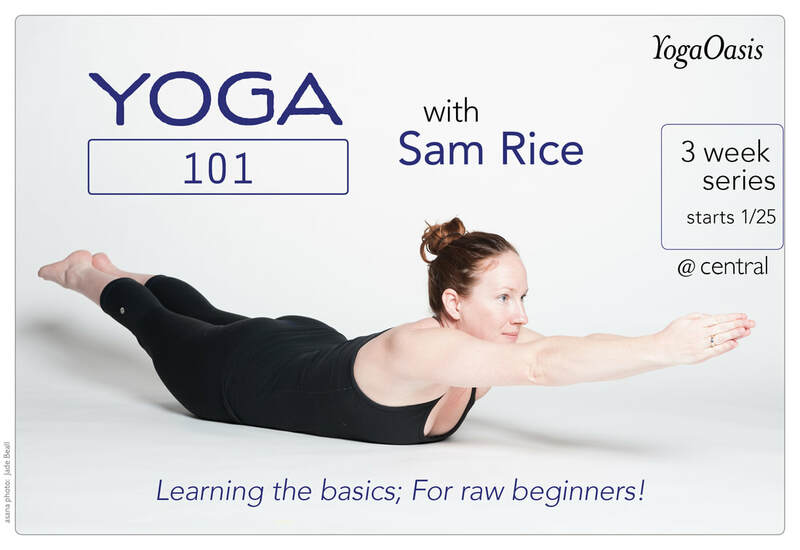 This 3-week beginner series will be an introduction into the practice of Hatha yoga. Come learn in a welcoming environment where everything will be explained in detail. During this course, we will explore some basic breathing practices and fundamental yoga postures. If you would like to start a home yoga practice, or prepare yourself to take yoga classes at your local studio, this series is for you.